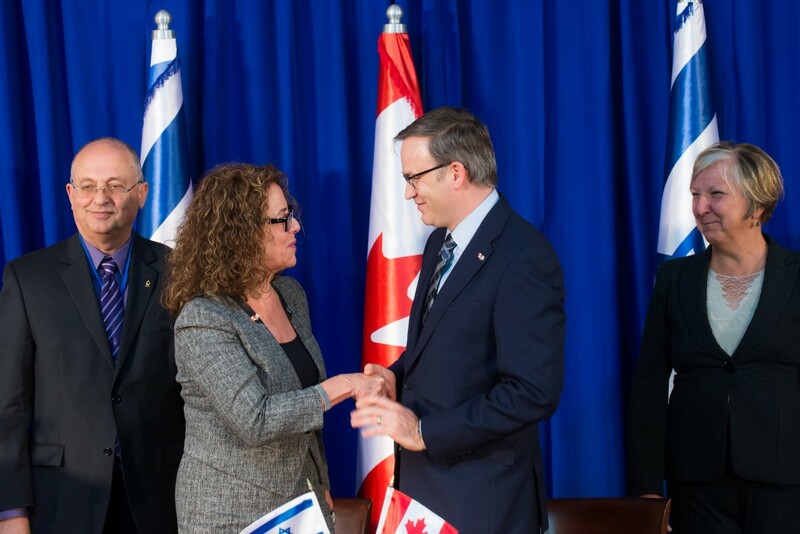 As an Israeli citizen and a proud Dal student, I am very pleased to see the continued partnership between Israel and Dalhousie—as illustrated by Dal President Richard Florizone recently signing an agreement between Dal and Ben-Gurion University, and his trip to Israel with Prime Minister Stephen Harper. Israel, just like Canada, is an incredibly open and multicultural place that holds highly the values of liberty, democracy and equality. Israel champions the rights of minorities and women, and Israeli innovations in medicine, high tech and environmental sustainability make it a strategic partner for any university—especially Dalhousie. President Florizone’s trip to Israel in no way hurts the academic freedom of Dalhousie—in fact, it strengthens our academic environment. Let us celebrate our shared values and build with our unique strengths. I speak enthusiastically of Dalhousie to my friends and family back in Israel and encourage them to come visit our incredible school. Likewise I would strongly recommend everyone who hasn’t to go on a trip to Israel. Education is the first steps to enlightenment and peace. This partnership cannot be disentangled from the fierce rhetoric that featured prominently during this trip. Ergo, Dalhousie President Richard Florizone tweeted approvingly inside the Knesset chamber as PM Harper delivered his remarks. Harper’s comments raise important issues about academic freedom when a university president is sitting in the same room tweeting away about as though the two had a chummy relationship.